. 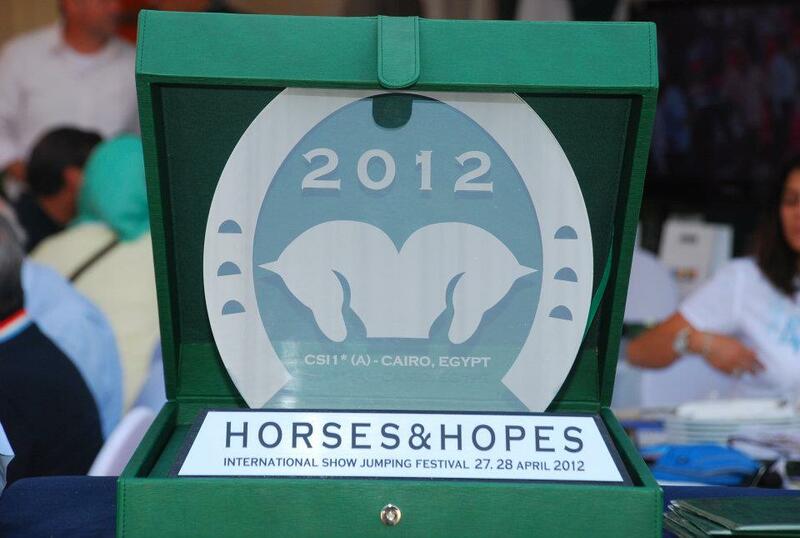 :: VIDEO HIGHLIGHTS FROM HORSES & HOPES CSI 1* (A)-CAIRO INTERNATIONAL SHOW JUMPING FESTIVAL ::. 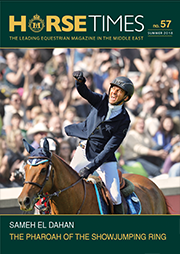 See complete video highlights from HORSES & HOPES CSI 1* (A)-Cairo International Show Jumping Festival on the VIDEOS & STREAMING page, HORSES & HOPES category.